Pompeji is a unique place in the world – an ancient city trapped in time by a volcano explosion. 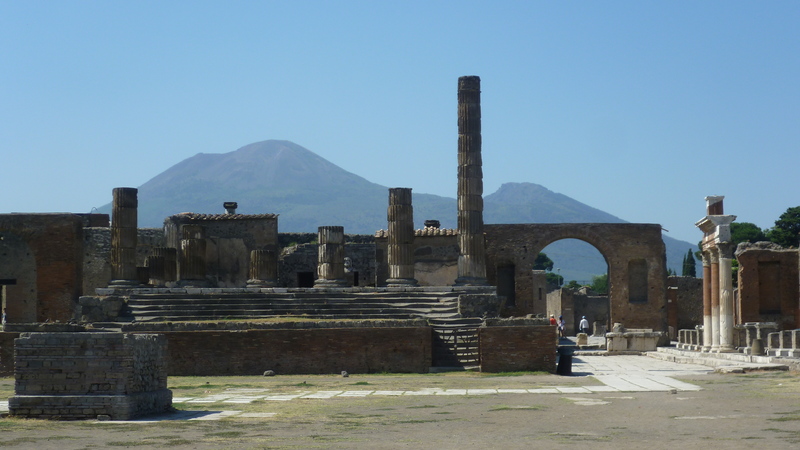 In 79 AD, the Vesuvius erupted covering (and preserving) the whole city of Pompeii in ash. Today you can visit the city and see what cities were like 2000 years ago. The city is located some 240km south of Rome, but is definitely worth a visit if you go to Rome for more than two days. As the volcano erupted in 79 AD the lava and ash covered the sky. Most of the people in Pompeii did not even understand what was going on and they did not escape the city. Approximately 2000-3000 people died as the ash and lavastone totally covered the whole city. 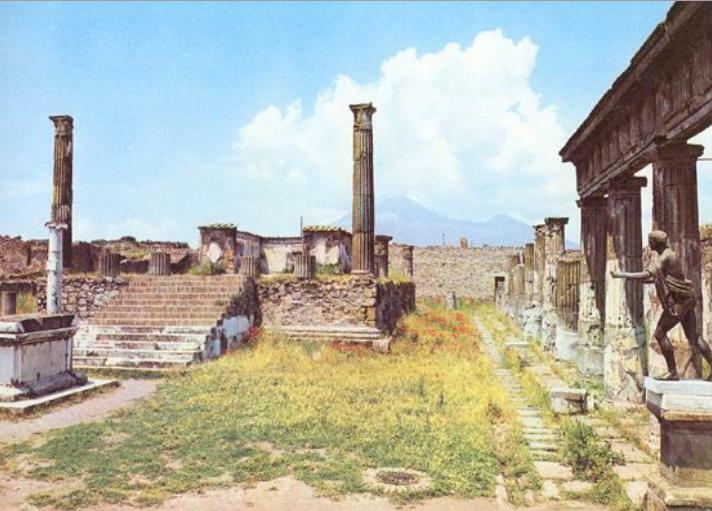 Pompeii was forgotten for over a thousand years. Starting from 18th century the archeologists started to make some excavations which continued through out 20th century. 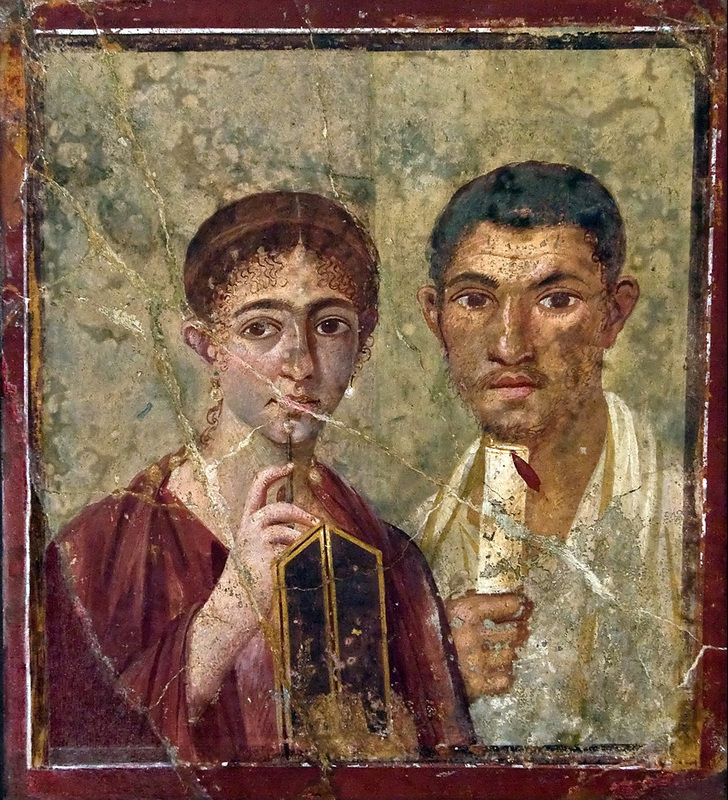 The ash had covered the city and the people in such manner that both the buildings and bodies of Pompeji’s residents had remained very well preserved. 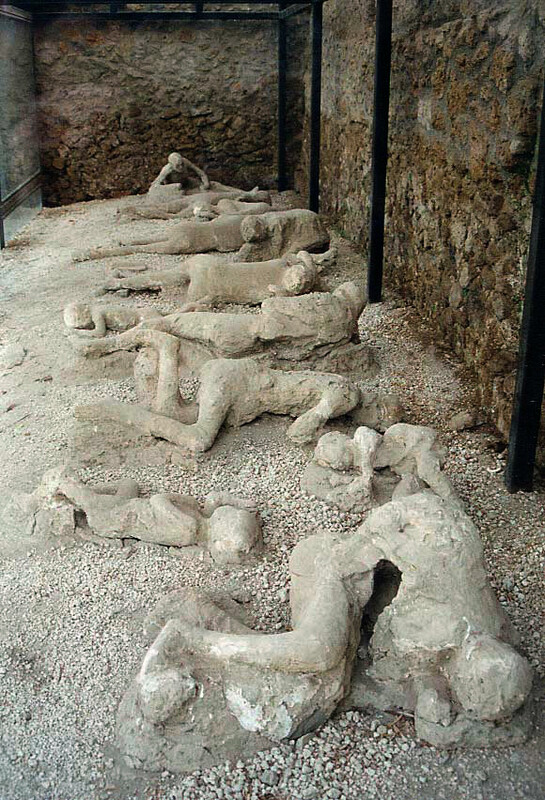 Still today about one third of Pompeii remains undiscovered. 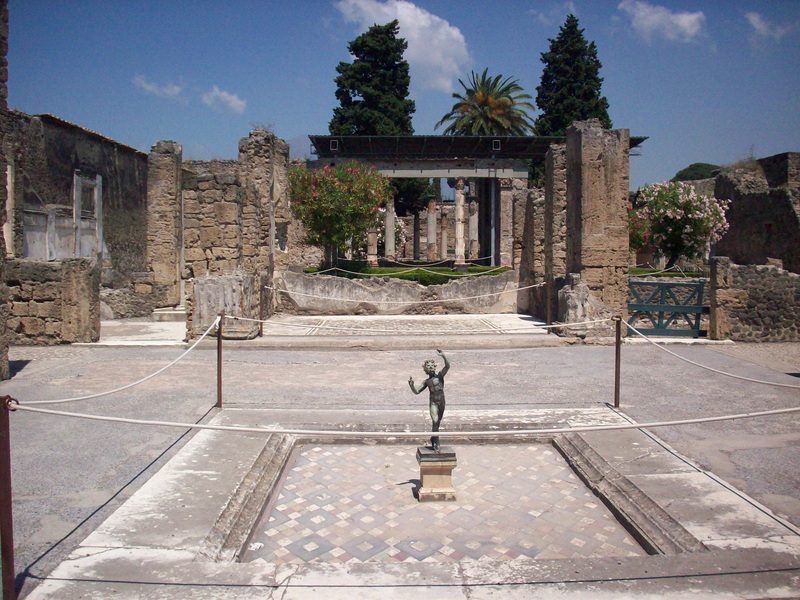 Pompeii is one of the most popular attractions in Italy and one of the best-known archeological sites in the world. 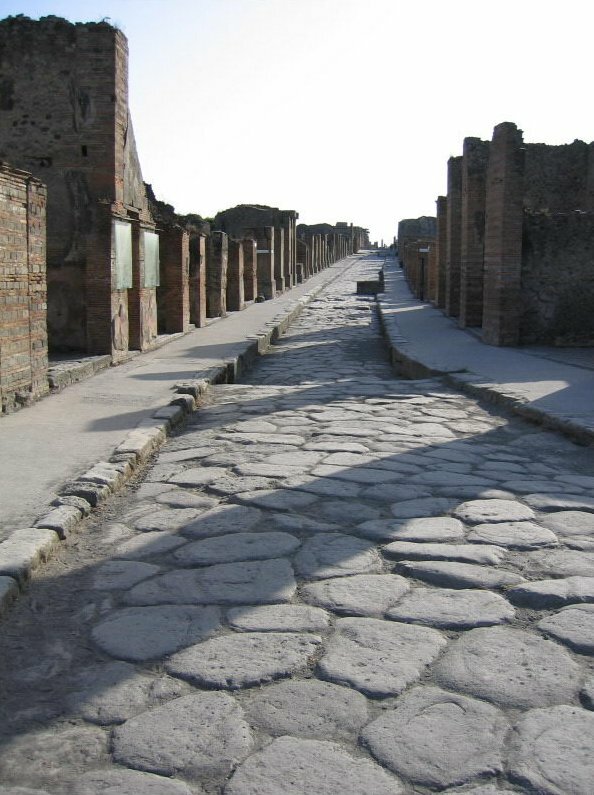 The distance between Rome and Pompeii is about 240 km. It takes approximately 2.5 hours to get there by car. Apart from private tours, the busses and trains operate on this line regularly. A normal train from Rome to Pompeii takes about 3 hours via Napoli. You can also take faster train to Napoli with about twice the cost. The train from Napoli to Pompeii takes about 45mins. The Popmeii train station is a short walking distance from the main entrance of the ancient city. The admission to the site costs €11 for adults, while EU residents under 18 don’t have to pay the fee. Overlooking the Barcelona harbor, the Montjuïc Hill rises some 180 meters high. All throughout the city history, the hill has been the place where the Catalan history was written. The Sistine Chapel is the official residence of the Pope, but its global fame this church owes to the works of arts in its interior. Pantheon is one of the best-preserved of all Roman buildings. It was completed around 14AD and has been in continuous use ever since which is probably why it is still in a very good shape. On over 80 hectares in the heart of Rome stretches an English-type garden, named the Villa Borghese. It was made in 17th century, when Cardinal Scipione Borghese decided to turn his vineyard into a large landscape garden. Vatican Museums are a part of Pope’s official residence, the Papal Palace. With more than 1,400 rooms, the Vatican Museums are one of the most important cultural institutions in the world. Contrary to popular belief, the St. Peter’s Basilica isn’t the mother church of the Catholic Church nor is it the residence of the bishop of Rome. However, this building is probably the most famous church in the world.